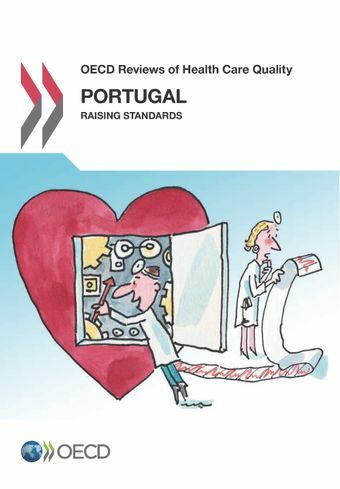 The Portuguese National Health Service has responded well to financial pressure, successfully balancing the twin priorities of financial consolidation and continuous quality improvement, and reforms hold lessons for other OECD countries. Portugal’s rich information infrastructure, which covers all system levels, is impressive. More focus on clinical processes, pathways and standards of care is needed, particularly in hospitals, where health care associated infections appear more common than elsewhere (with a reported prevalence of 10.7% of in-patients in 2011/12, compared to 6.0% EU average). Caesarean-section rate is still the fifth highest rates in the OECD although it is falling. Long average lengths of stay after a heart attack, high volumes of non-generic and inappropriate prescribing, and significant variation in medical practice across regions are, however, areas that still need to be addressed. Portugal now needs to reflect on the strategic direction of the primary care system which, following an impressive reform to increase accountability and value-for-money, now risks developing into a two-model system with increasingly divergent levels of care quality.